Impact Technology Inc. is a wholesaler of used Canon imageRUNNER copiers. We specialize in selling low-meter, recent model used Canon copiers to domestic dealerships, while the older Canon copier machines end up going to our foreign friends on one of six continents. The Canon imageRunner fleet has a full line of both color and black and white copiers. However, their flagship status revolves around the faster 55-page per minute b/w copiers as well as their production copy machines. We prefer to focus on these segments when we’re buying and selling used Canon copiers. If you are a Canon copier dealer looking for some used Canon copiers to supplement your product offerings, check out our online inventory as it updates daily. 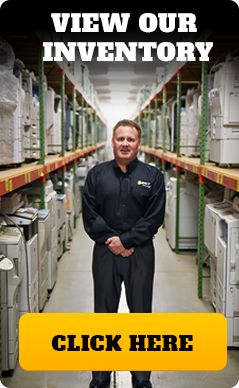 We get in over 100 copier machines each day and so it pays to keep an eye open for whatever you might be looking for. Another option is to have our sales team “watch” the new arrivals for you. However, the most efficient option is to have daily updates of our inventory sent right to your inbox. If you have some used Canon copiers in your warehouse that you wish to sell then send us your list. Even though we purchase over 1500 copiers each month- the majority of our Canon copiers come from our leasing partners and we remarket for them. Each and every Canon copier that arrives at Impact Technology is audited by one of our technicians within 24 hours. Our detailed audits provide you with the overall condition of the copier including the internal condition (IC), external condition (EC), meter readings, accessories and much more. All of our used Canon copiers are sold “as-is” with no warranty — we are a wholesaler and you are the copier dealer. 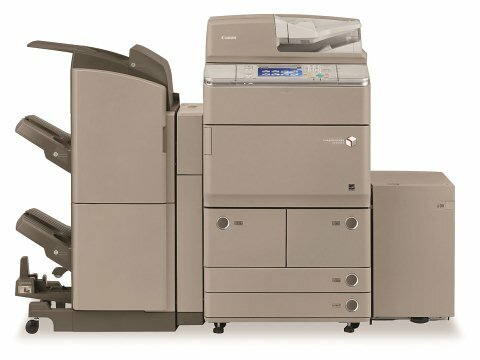 We expect you to replace consumables and refurbish the copier prior to having it installed at the end user’s location. The growth of Impact Technology rests on the fact that we audit and market our copier inventory with precision and honesty. For this reason we have over 98% repeat business with our current copier dealers and exporters.